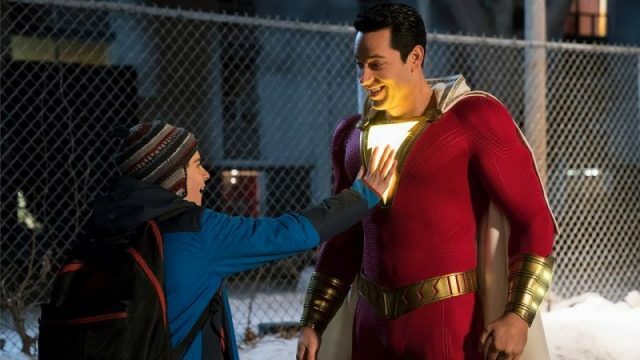 Warner Bros. Pictures has released a brand new sneak peek for their upcoming superhero film Shazam!, featuring short clips from the film including a Superman reference. Check out the video below! 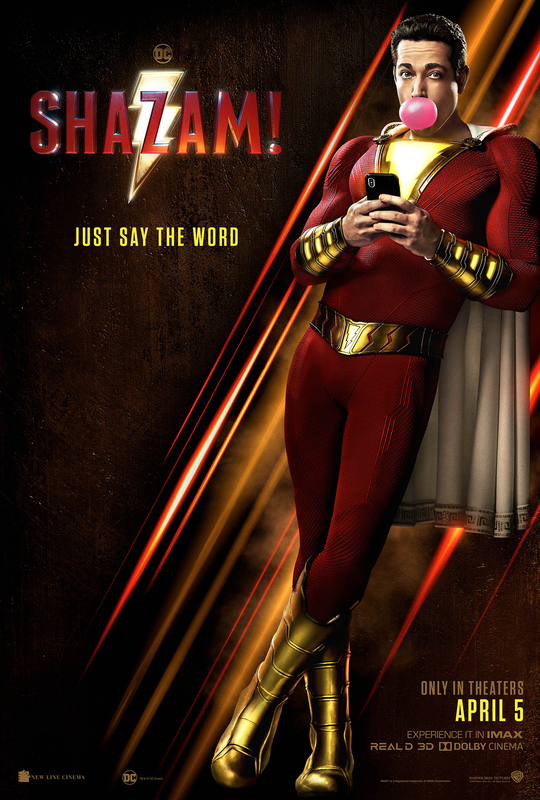 The post New Shazam! Teaser References the Man of Steel appeared first on ComingSoon.net.